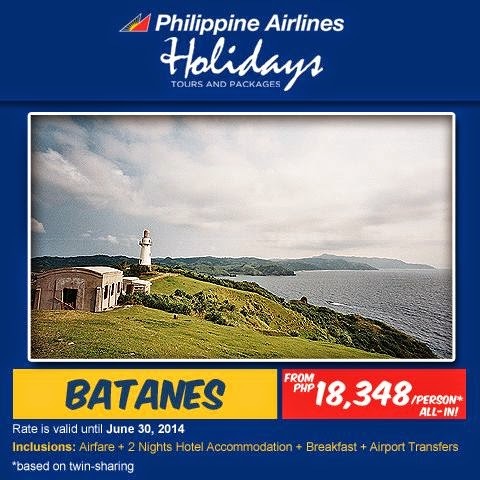 Philippine Airlines Promo: Travel to these wonderful destinations in Mindanao! Your Home in the Sky brings you another set of our awesome domestic seat sale to Mindanao! Book your flights today!